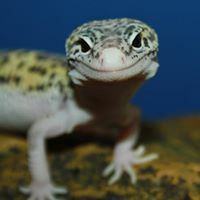 Grinning Gecko Comprehensive Care Guides The guides below are the based on information obtained through research combined with our own observation and experience. Our aim is to provide guides that will allow the new keeper or keeper of a new species to give their animal the best of care from day one. Although we have gone to great efforts to provide information that is current and accurate we would encourage our readers to carry out their own research, reading guides and speaking to other keepers and breeders. We can say however, the care outlined in these guides works for our animals. If you wish further clarification of anything within these guides please don’t hesitate to contact us. If you spot any errors, omissions or disagree with any of the advice we offer, again, please drop us a line. We will always be receptive to constructive criticism and suggestions of how we can make things even better for our animals. ? The 5 Needs Animal Welfare Act 2006 Important information for all reptile owners. ? 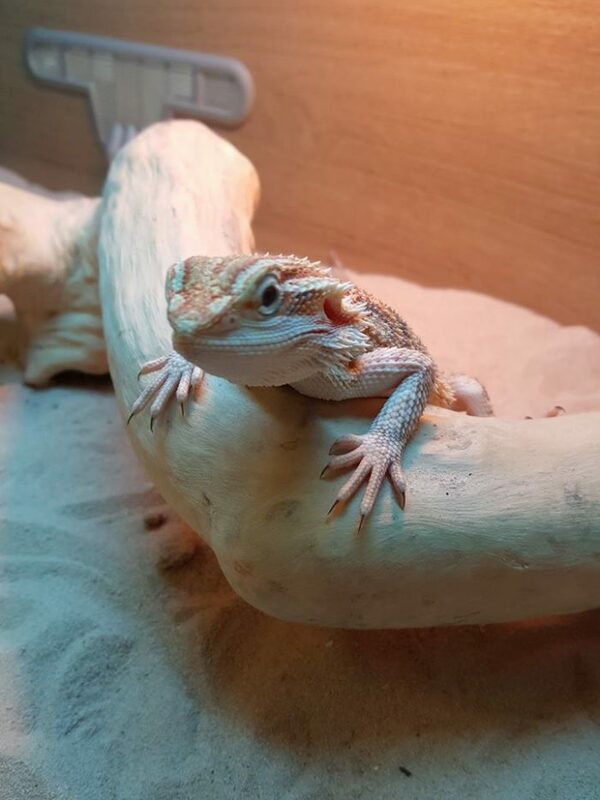 Is a reptile a suitable pet for me? Common Reptile Health Problems Care ? Children and reptiles A parents guide ? Live Food Care Guide Care ? Basic reptile Care Species Specific Comprehensive Care Guides. Below are the first of our ‘species specific’ guides. We have many more species guides to write and we will of course post them here.We are trying to ensure we offer comprehensive guides that will help the new keeper get things right from day one. We hope even experienced keepers will enjoy reading the guides. The contents of the guides are things that work for us. We advise you to read several care guides so that you can make an ‘informed choice’ in regards to how you care for your reptile. Its rare to find two keepers who employ exactly the same care. ? Crested and Gargoyle Geckos A comprehensive guide ? Leopard Gecko A comprehensive guide ? Banded Geckos A comprehensive Guide ? Micro Geckos Including Content from ‘Micro Geckos UK’ ? Bearded Dragon A comprehensive guide. ? Australian Barking Geckos A comprehensive Guide ? More Coming Soon! – If you spot any errors or strongly disagree with any of the content please let us know and we will review it. We hope most of all we find our guides useful. If they have helped you get things right for your reptiles we would love to hear from you. We have and are continuing to put a lot of work into these guides. Please do not copy and publish them elsewhere without our written permission. You are of course welcome to down load or copy for your personal use. Leopard Gecko A comprehensive guide ? Banded Geckos A comprehensive Guide ? 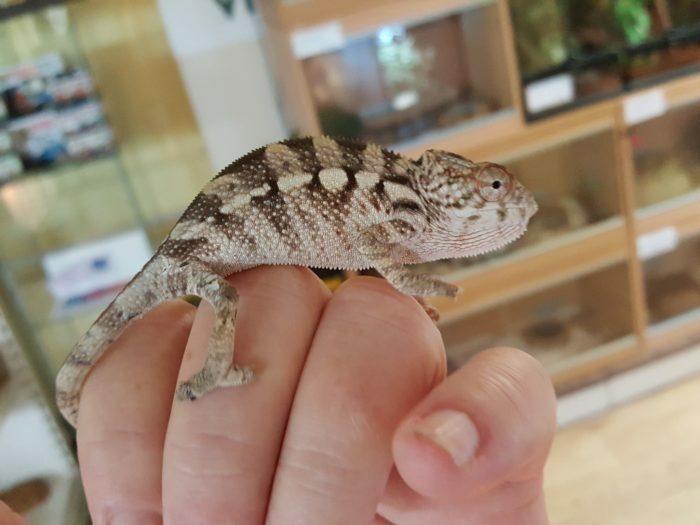 Micro Geckos Including Content from ‘Micro Geckos UK’ ? Bearded Dragon A comprehensive guide. ? Australian Barking Geckos A comprehensive Guide ? If you spot any errors or strongly disagree with any of the content please let us know and we will review it. We hope most of all we find our guides useful. If they have helped you get things right for your reptiles we would love to hear from you. We have and are continuing to put a lot of work into these guides. Please do not copy and publish them elsewhere without our written permission. You are of course welcome to down load or copy for your personal use.